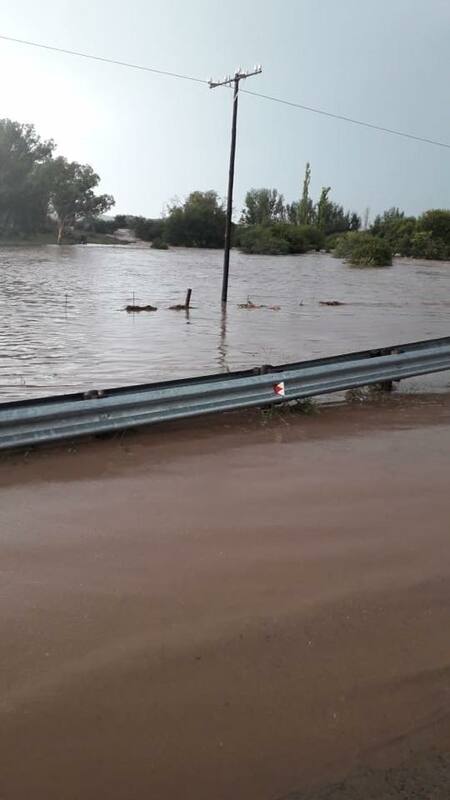 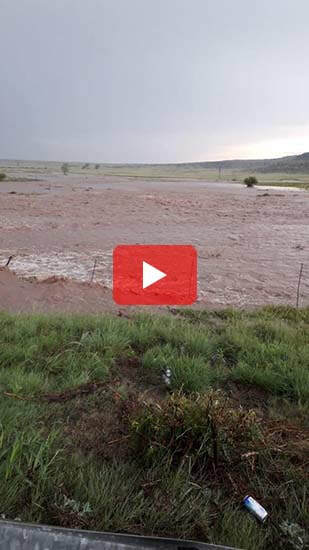 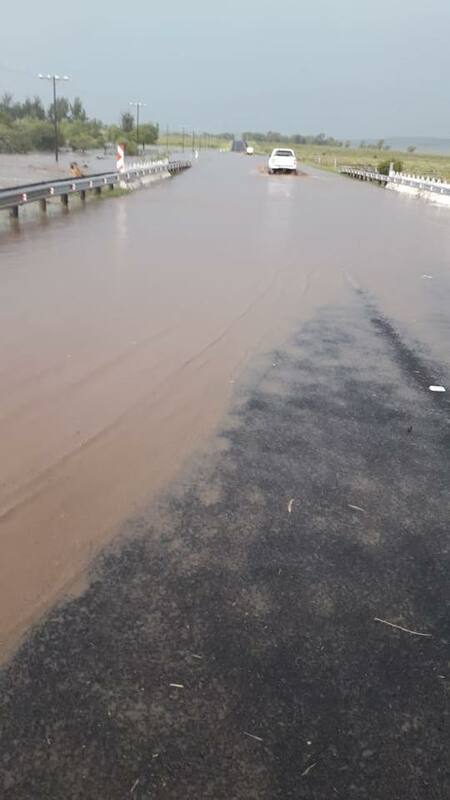 ​The N6 between Aliwal North and Rouxville and the R701 between Aliwal North and Goedemoed were closed for traffic due to flooding caused after the dam wall of the Grootdam was breached on Saturday, 23 March 2019. 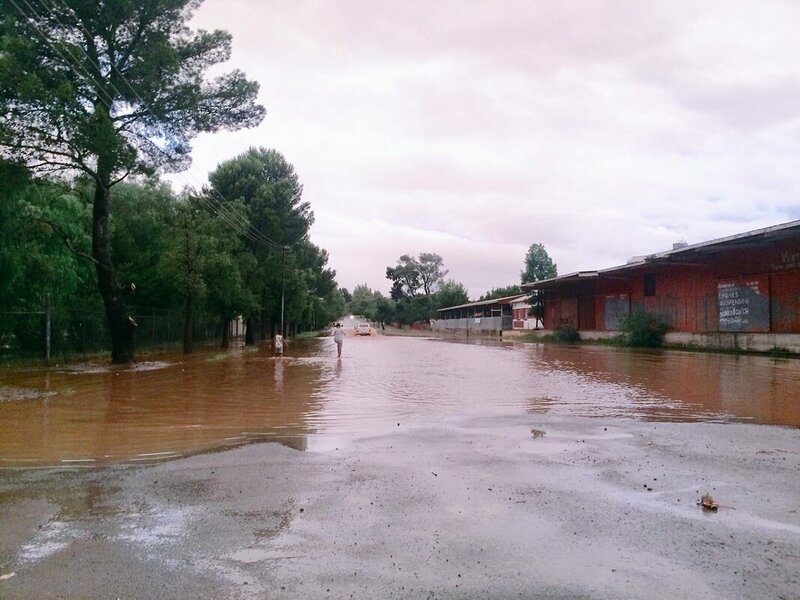 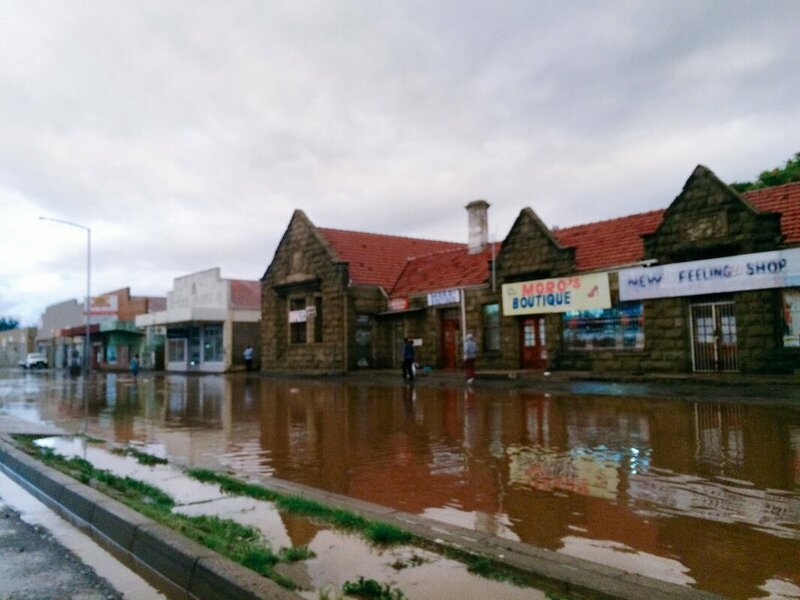 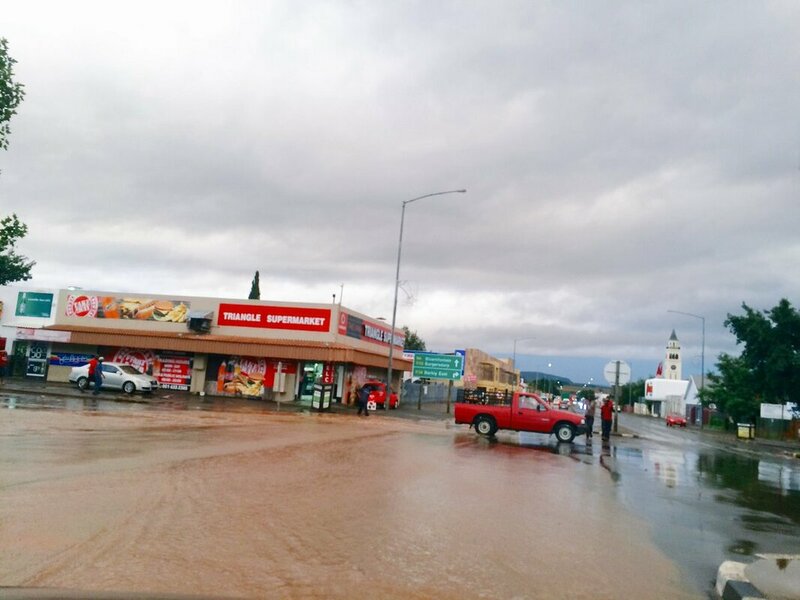 The water was flowing through both roads causing a danger to road users after a dam overflowed following heavy rains in the area. 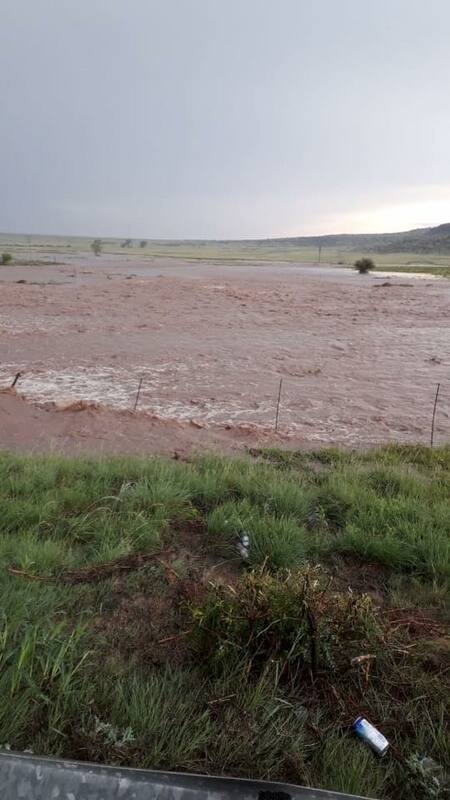 Motorists were advised to use alternatives routes to and from Eastern Cape and Free State. 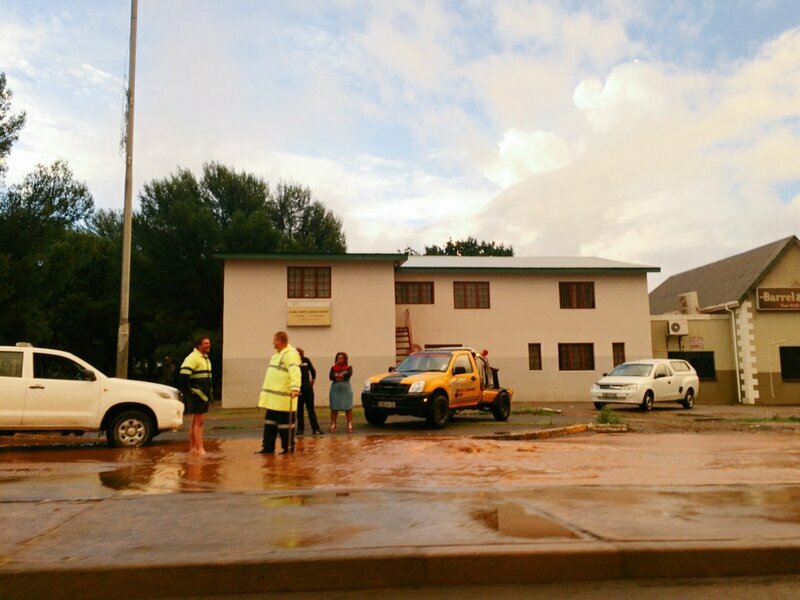 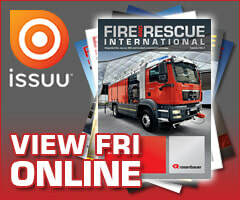 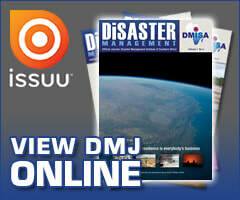 The South African Police Services (SAPS) and traffic officials were monitoring the situation.